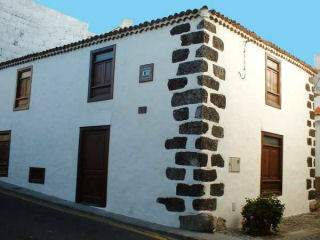 This 250-300 year old cottage follows the typical style of Canarian architecture. It's features include a wooden ceiling and balcony. It is situated in the village of Chio, and is near the larger town of Guia de Isora. It is also surrounded by countryside. The house is called Zapateria because in former years it was the home of one of the foremost cobblers in the town. 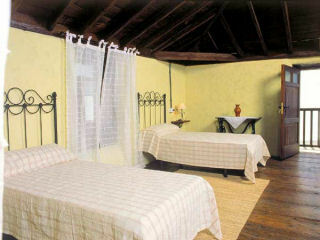 The cottage is 45km from Reina Sofia Airport and 100km from Los Rodeos Tenerife North Airport. The nearest restaurant is 500m and the supermarket only 50m. The nearest beach is 9km.